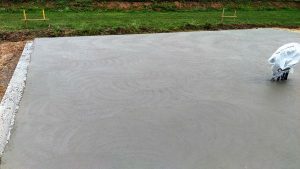 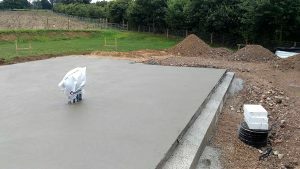 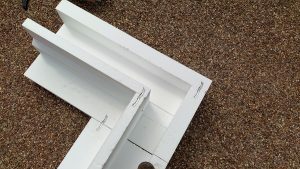 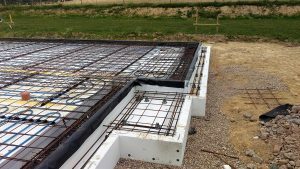 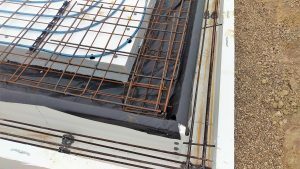 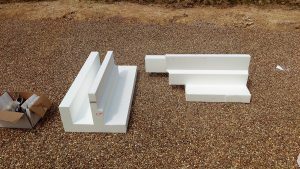 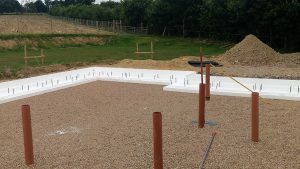 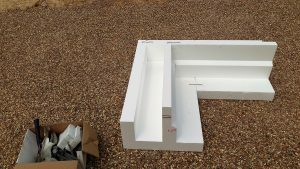 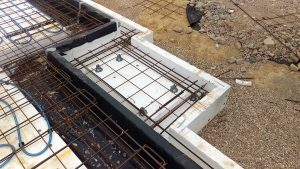 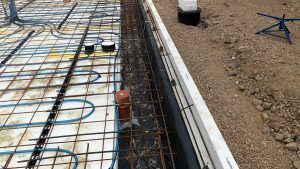 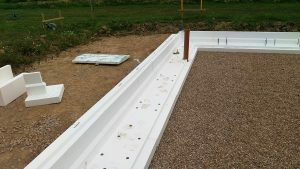 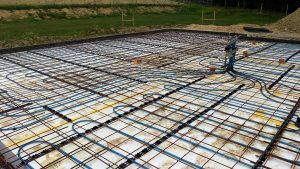 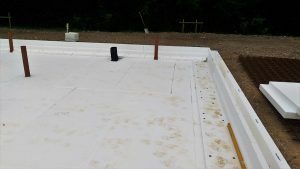 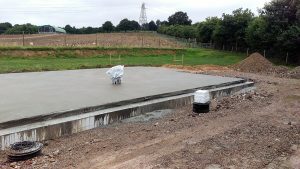 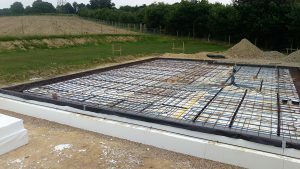 Daniel and his wife decided to use Groundshield as an insulated foundation for their new dwelling in Forest Row. 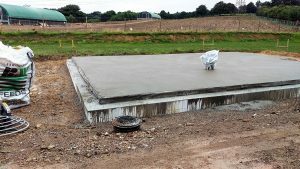 He had done the ground preparations ahead of our arrival and this was completed to a high standard. 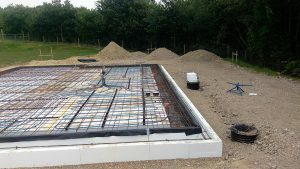 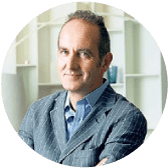 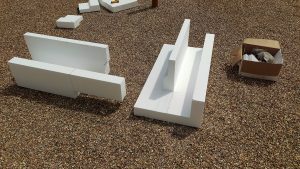 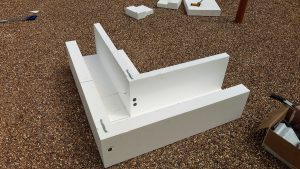 The plot was a footprint of around 90 m2. 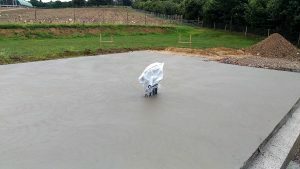 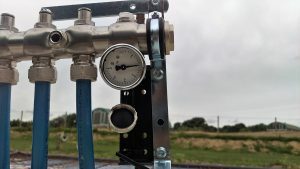 Due to vacation time (summer) we only had one man on site. 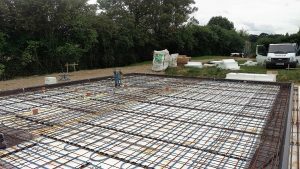 In spite of this the installation including the UFH took only three days. 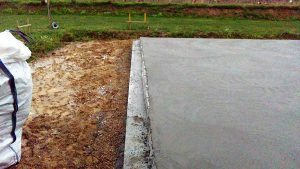 It was poured the fourth day.